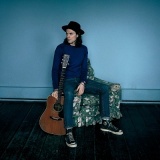 James Bay from 29th May to 6th June in London, Manchester, Sheffield, Bristol, Cambridge and more around £29.50. Tickets already available for London and Cork. Demi Lovato Tell Me You Love Me from 24th May to 15th June in Belfast, Dublin and Newcastle. Tickets already available for London, Birmingham, Glasgow and Manchester. 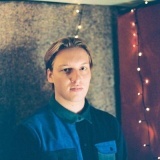 George Ezra November in London, Newcastle, Liverpool, Glasgow and Swindon around £29.50. Tickets already available for London, Leeds, Manchester, Edinburgh and more. Rudimental on 27th October in London. Exclusive date. Meltdown Festival June in London, curated by The Cure's Robert Smith and featuring Deftones, The Libertines, Manic Street Preachers, Mogwai, My Bloody Valentine, Nine Inch Nails and more. 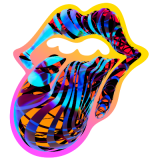 The Rolling Stones No Filter on 29th May and 2nd June in Southampton and Coventry. Tickets already available for London, Manchester, Edinburgh and Cardiff. Craig David with special guest Rita Ora on 31st August and 1st September in Maidstone and Northampton from £39.50. Tickets already available for Liverpool and Newbury. 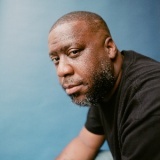 Robert Glasper on 16th July in London - also playing as part of R+R=Now the day before at Citadel Festival. 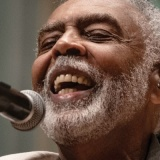 Gilberto Gil Refavela 40 on 25th June in London from £65. 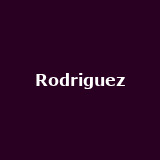 Rodriguez Second Royal Albert Hall gig announced for 26th September. 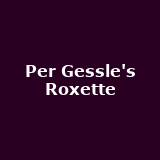 Per Gessle's Roxette on 15th October in London from £50. 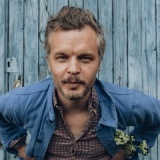 The Tallest Man on Earth on 24th September in London from £28. 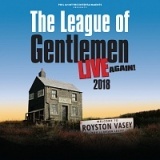 The League of Gentlemen Live Again! August in Dublin and Belfast. Tickets already available for London, Carlisle, Sunderland, Glasgow and more. 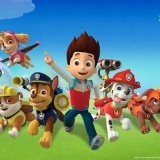 PAW Patrol Live from 28th July to 9th September in London, Edinburgh, Newcastle, Glasgow, Liverpool and many more. Tickets already available for Newcastle. 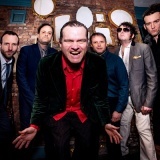 Electric Six from 26th August to 5th September in Leamington Spa, Bristol, Reading, Bedford and Sheffield from £15. Ride on 23rd May in Reading from £25. Tickets already available for Worthing. C2C: Country to Country March 2019 in London. Early-bird tickets. 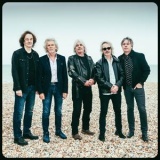 The Zombies June in London, Sussex, Cardiff, Leamington Spa and Edinburgh. 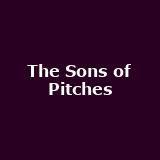 The Sons of Pitches from 10th October to 6th November in Manchester, Sheffield, Leamington Spa, Liverpool and Birmingham from £27. 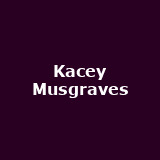 Kacey Musgraves on 1st November in Gateshead. Tickets already available for London, Bristol, York, Nottingham and more. 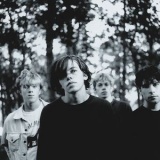 The Flaming Lips on 24th July in Cardiff from £27.50. Tickets already available for Cambridge and Galway. 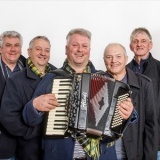 The Fisherman's Friends November in Cheltenham, Cambridge, Salisbury and Basingstoke. More tickets on sale Thursday. Tickets already available for Skegness. 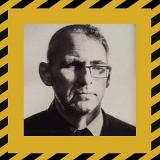 Azymuth on 6th June in London from £20. 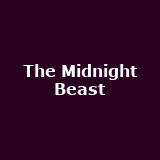 The Midnight Beast September in London, Manchester, Birmingham, Glasgow and Bristol. 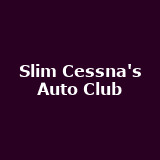 Slim Cessna's Auto Club June in London and Manchester around £15. Tickets already available for Newcastle. 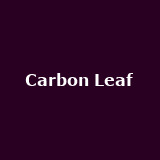 Carbon Leaf October in London, Birmingham and Manchester around £20. 3Teeth May in London and Manchester. 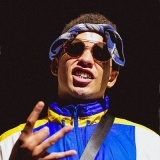 Ocean Wisdom May in London, Brighton, Leeds, Manchester and Nottingham. 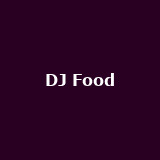 DJ Food Boards of Canada AV show on 8th June in Manchester. Tickets already available for London. 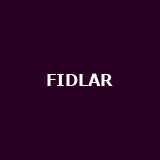 Fidlar July in London and Manchester from £17 to £22. 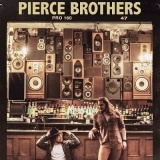 Pierce Brothers on 12th October in London from £14.50. Tickets already available for London. 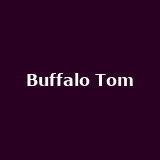 Buffalo Tom December in London, Bristol and Birmingham from £22.50 to £25. Blackalicious July in London and Manchester. 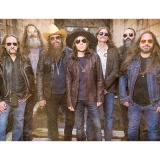 Blackberry Smoke on 30th June in West Yorkshire from £27.50. Tickets already available for London, Newcastle, Glasgow, Nottingham and more. 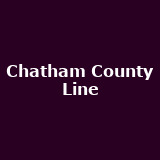 Chatham County Line October in London and Cardiff from £17.50 to £20. More tickets on sale Friday. 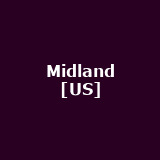 Midland from 19th November to 6th December in London, Brighton, Bristol, Cambridge, Manchester and more around £14. 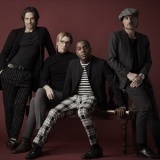 Vintage Trouble August in Sheffield and Liverpool from £23 to £23.50. Drake White October in London, Glasgow, Manchester, Bristol, Birmingham and more. Floating Points on 20th April in Manchester. Exclusive. 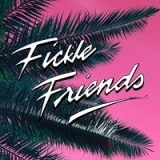 Fickle Friends October in London, Cambridge, Birmingham and Manchester from £12 to £14. Tickets already available for Southsea, Lincoln, Bath, Brighton and more. Nafe Smallz on 5th May in London from £9. Tickets already available for London. Jarvis Cocker from 26th March to 4th April in London, Brighton and Liverpool from £22.50 to £32.50. Tickets already available for Manchester and Derbyshire. Limited tickets available. 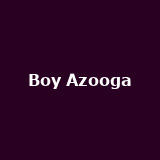 Boy Azooga June in Edinburgh, Middlesbrough, Liverpool, Cambridge, Margate and more from £8. Tickets already available for London, Bristol, Southampton, Cardiff and more. 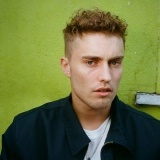 Sam Fender May in London, Cambridge, Oxford and Guildford around £9. Tickets already available for Exeter and Truro. 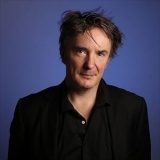 Dylan Moran from 3rd September to 8th December in London, Norwich, Crewe, Swindon, St. Albans and many more from £25 to £28.50. Tickets already available for London. The Damned August in West Yorkshire and Warrington. Tickets already available for Southampton. St. Vincent August in Leeds and Cambridge around £25. Frightened Rabbit on 1st June in Glasgow from £32.50. Tickets already available for London and Glasgow. Section 25 on 2nd April in Glasgow from £13. Tickets already available for Newcastle. 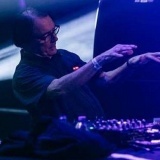 Wolfgang Flür on 12th May in Leeds from £16.50. Tickets already available for London. 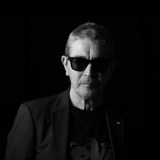 Michael Head on 5th May in London. 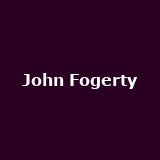 John Fogerty on 26th October in Dublin.